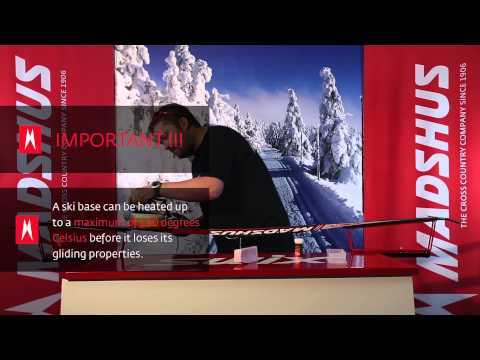 Here's a quick overview of the benefits and features of the Madshus Terrasonic IntelliGrip® skis. 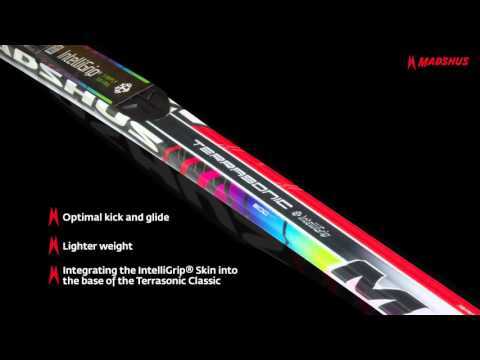 Whether screaming to the finish line of a World Cup race, tearing it up on the national or local racing circuit, or heading out for a hard workout on the skate track during the winter months, Madshus REDLINE skis have you covered. 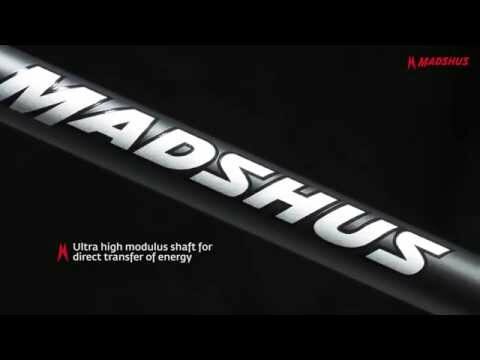 We're committed to building the fastest and most responsive Nordic skis on the market - and thanks to Madshus empower, the most technologically advanced. Between the two of them, Team Gregg have competed at two Winter Olympics, earned a World Championship medal, and have achieved multiple American Birkebeiner podiums. Watch Part 1 of the Team Madshus Video Series to gain a behind the scenes look into what motivates these athletes and what "Team Madshus" means to them. As a second year professional, Mary Rose's 2014-2015 season consisted of a Super Tour victory, two top 10 finished at the U.S. National Championships, not to mention multiple results abroad as well. This Colorado native has some lofty goals ahead for this season, and we are excited to see her continue to progress in the sport. Watch part 2 of the Team Madshus Video Series to get another behind the scenes look into what "Team Madshus" really means. 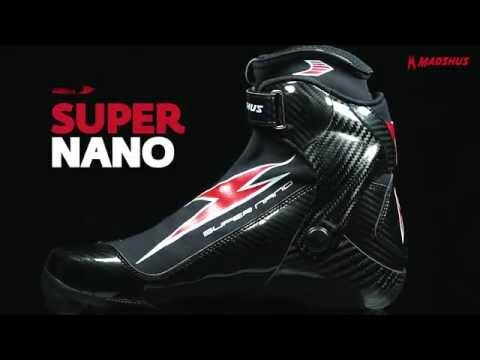 We built the REDLINE ski collection to give Team Madshus athlete the confidence to shatter records all over the world. Each model in the collection has specifically designed cambers, bases, and tip splays to tackle their specific range of conditions. 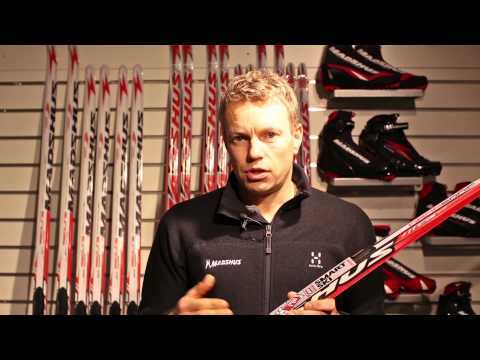 In this video, we touch base with some of those athletes to hear what they think of the Madshus REDLINE ski. 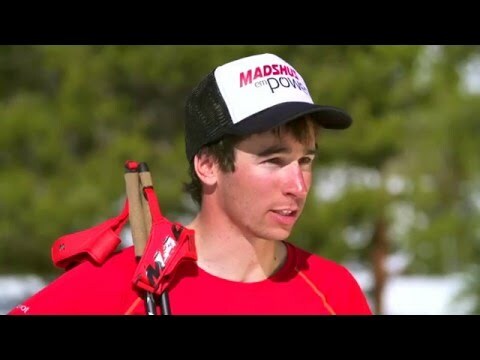 Growing up at the base of the Rocky Mountains in Boulder, Colorado, Miles has been skiing since he could walk. Since then Miles has captured 2 Individual NCAA titles, multiple NCAA podiums in addition to helping the Utes to 3 consecutive 2nd place NCAA team titles. Going into the 2016 season, Miles is looking to make the jump to doing more international racing at the World Cup level. Watch Part 3 of the Team Madshus Video Series to gain a behind the scenes look into what motivates these athletes and what "Team Madshus" means to them. Hailing from Aspen, CO Noah Hoffman now trains in Park City, Utah . Named to the US Ski Team in 2008 as a junior skier, Hoffman has been working his way up the development pipeline. He had a breakthrough season in 2012 with his first National Championship and a podium at the Under-23 World Championships. Noah continually looks to keep developing his career as he races at the World Cup level. Watch part 4 of the Team Madshus Video series to gain a behind the scenes look into what motivates these athletes and what "Team Madshus" means to them. 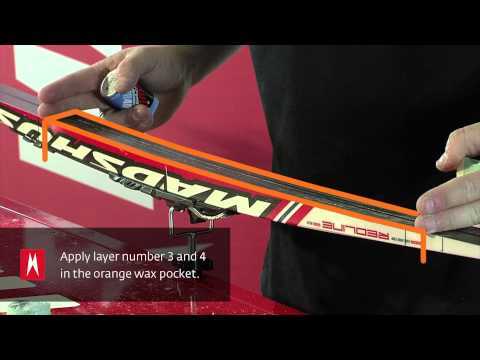 Powder waxes will make your Madshus race skis run extra fast on race day. 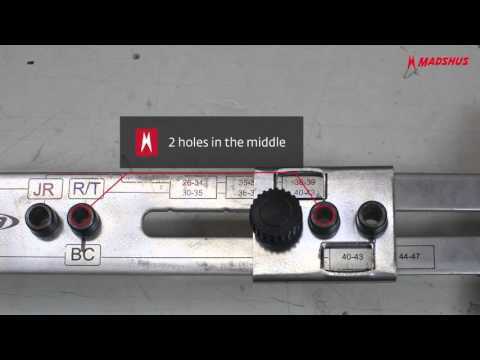 This video will teach you how to apply them properly. 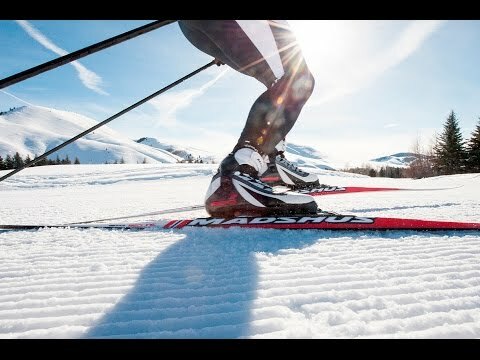 Step by step instruction video to help you get the best results out of your classic skis, and ensure proper kick! 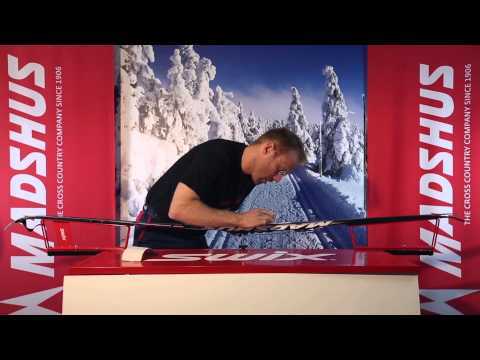 Easy step by step guide about how to apply glide wax to your Nordic skis. 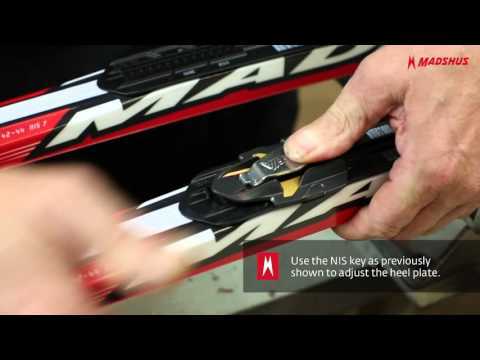 Here's a an easy to follow how to guide on installing a NIS binding on your Madshus skis. The beauty of the NNN system is how easy it is to install, and also enables you to move your binding based off the conditions you are skiing in. 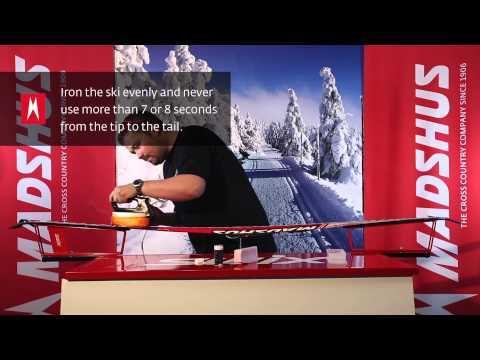 This is an easy to follow video on how to install Rottefella BC bindings on Madshus Backcountry Skis.